Why we teach what we teach is just as important as why we study what we study, but it is seldom discussed as a field-defining issue. This special issue presents an opportunity to integrate discipline-specific knowledge more fully into a critical discussion of pedagogy. 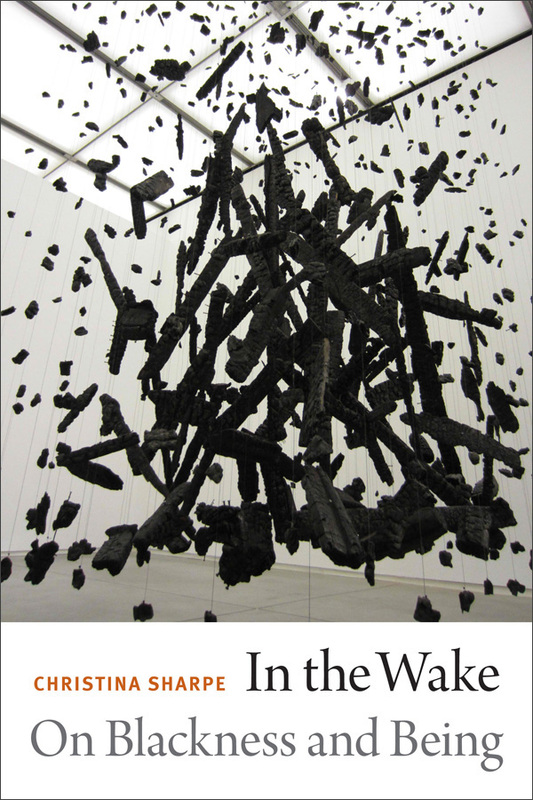 Contributors illustrate the intersection of theory and pedagogical practice while highlighting the disciplinary, institutional, and political contributions of American literature to higher education and community-based teaching and learning. 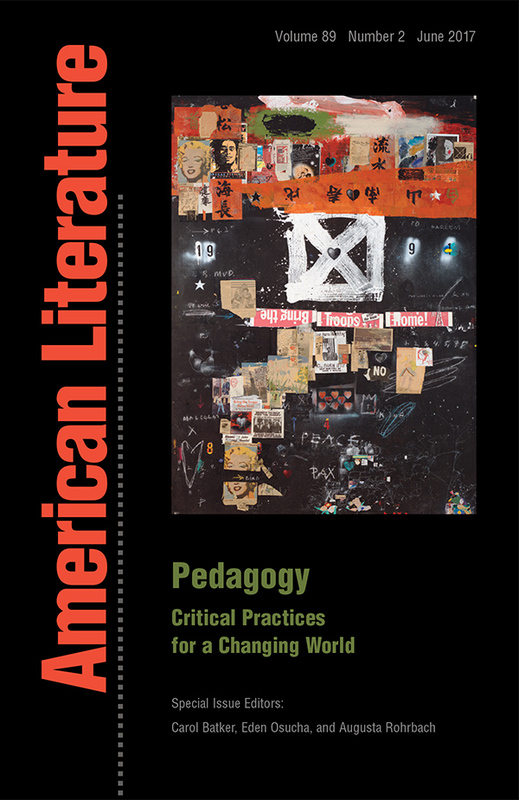 View the table of contents for American Literature 89:2, "Pedagogy: Critical Practices for a Changing World," at the journal's online site.